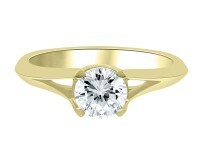 “Claudia ” A spectacular engagement ring with a shimmering round brilliant cut diamond. Displaying a striking and eye catching contemporary design. 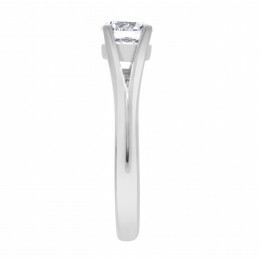 A knife edge split shoulders. 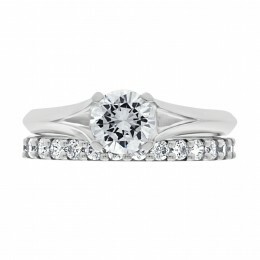 The ring pictured has a .80ct E SI1 certified by GIA. 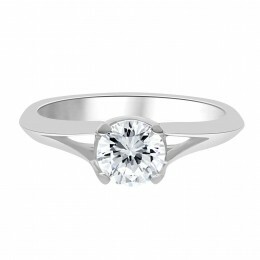 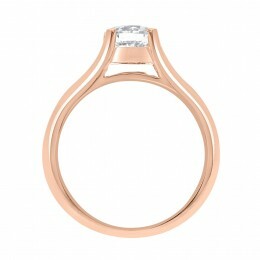 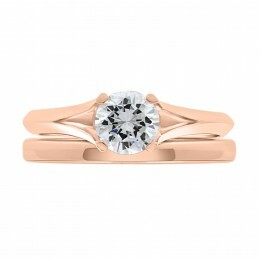 This style of ring is available from €2,000.